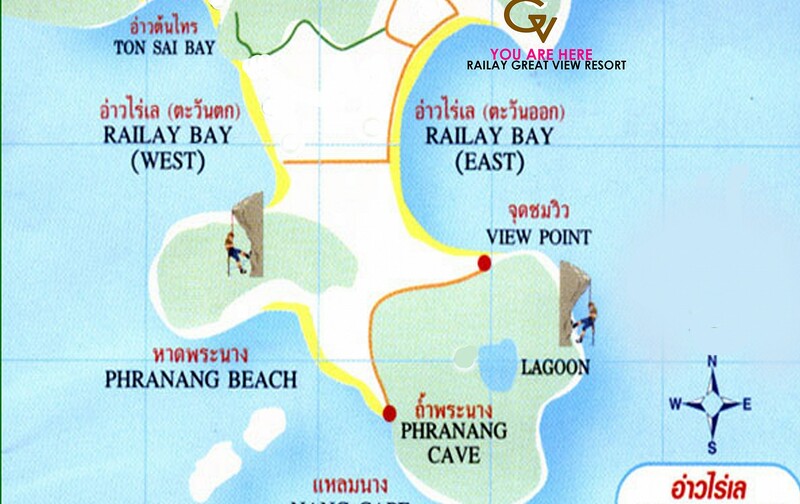 Location & Map - We are located on the east side of Railay beach. 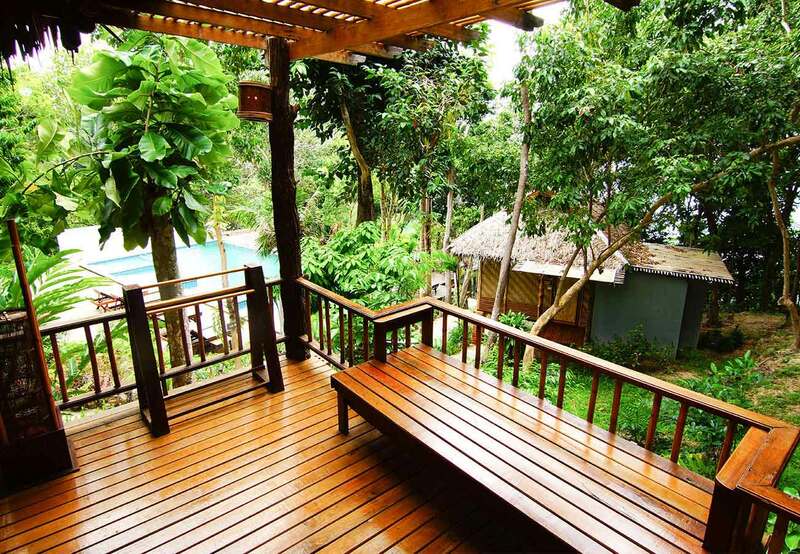 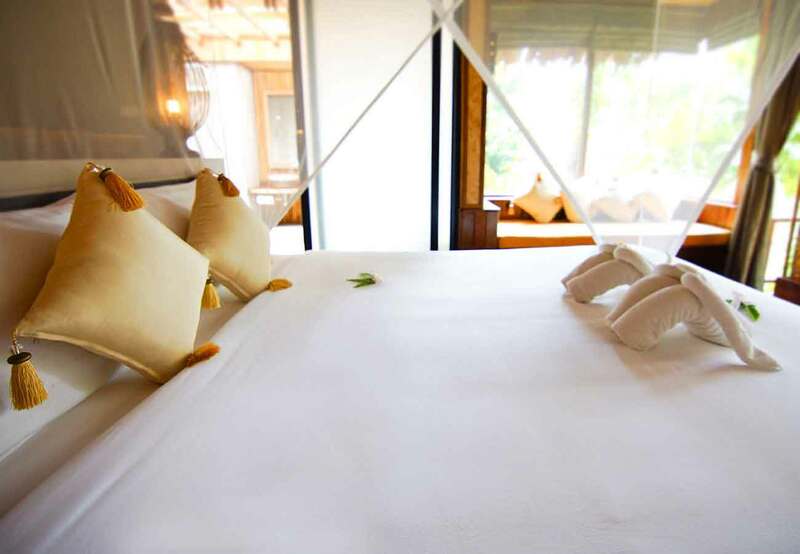 Railay Great View Resort and Spa is located on the beaches of East Railay, can be reach by boat only from Krabi main land (No road accessible), it takes around 45 minutes from Krabi Airport (26 km.) 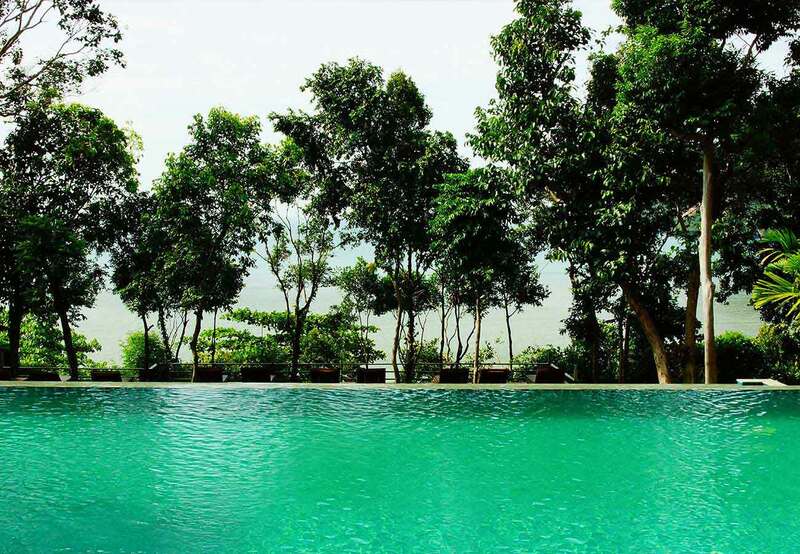 and 10-minute boat ride from Ao Nam Mao Pier.